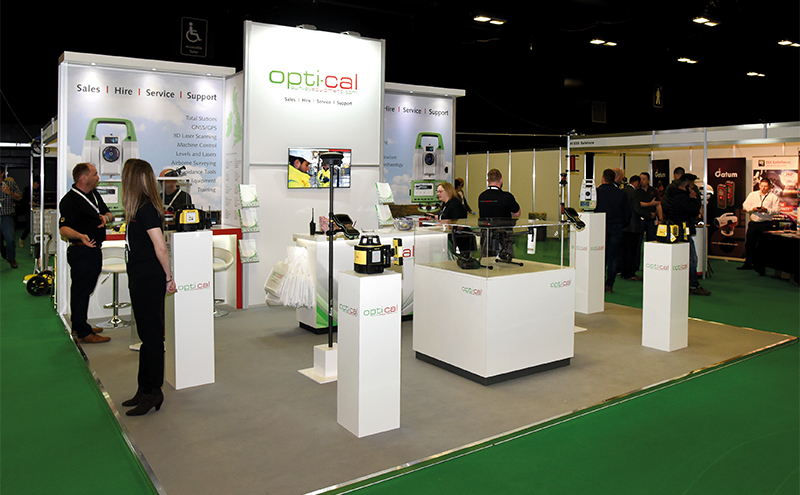 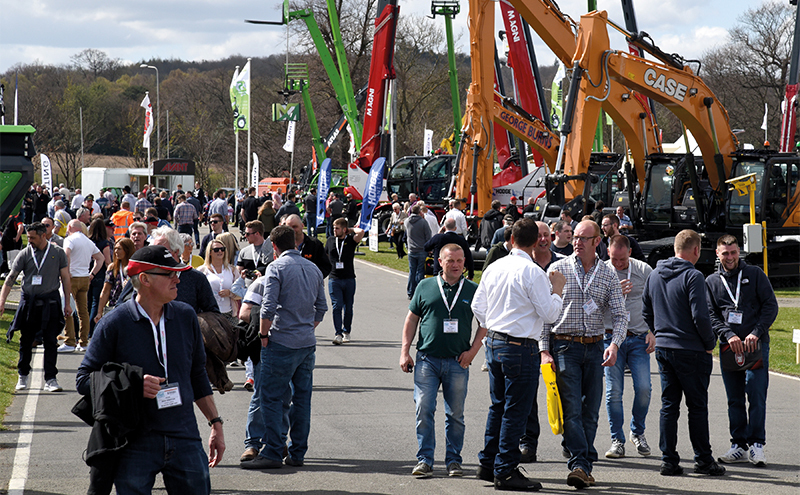 FOLLOWING the success of ScotPlant 2018, we can now reveal that the next exhibition in the series will take place on April 24 and 25, 2020. 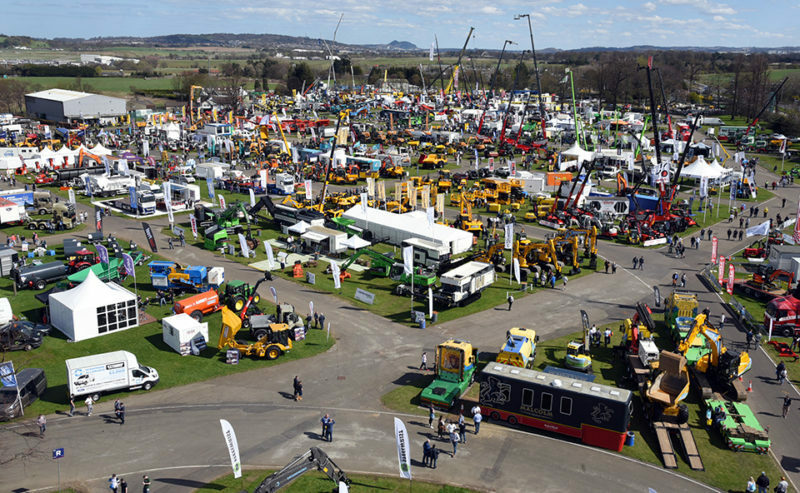 The biennial show will once again be held at the Royal Highland Centre in Ingliston. 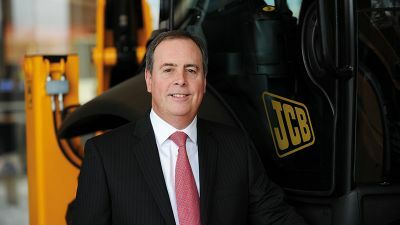 Much will happen, of course, between now and then. 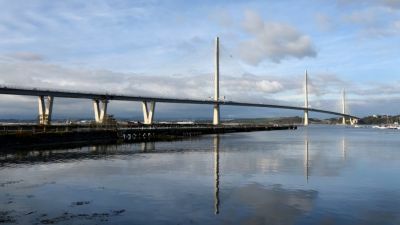 The UK will have left the European Union (probably) and the political landscape could potentially look a lot different. 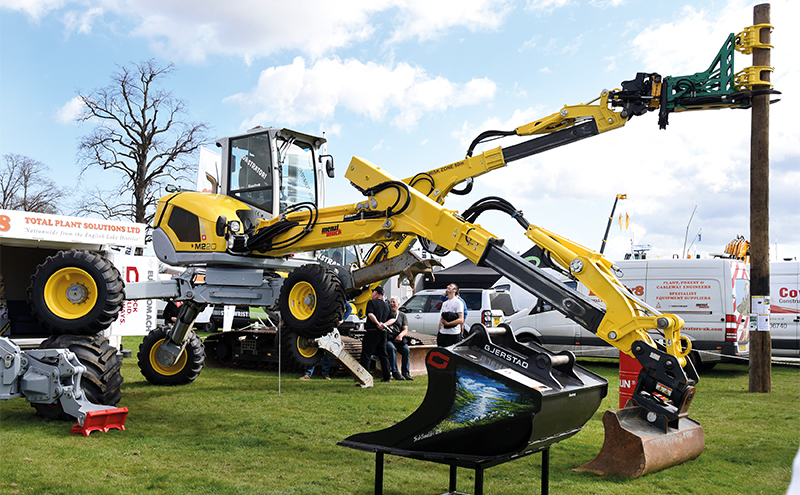 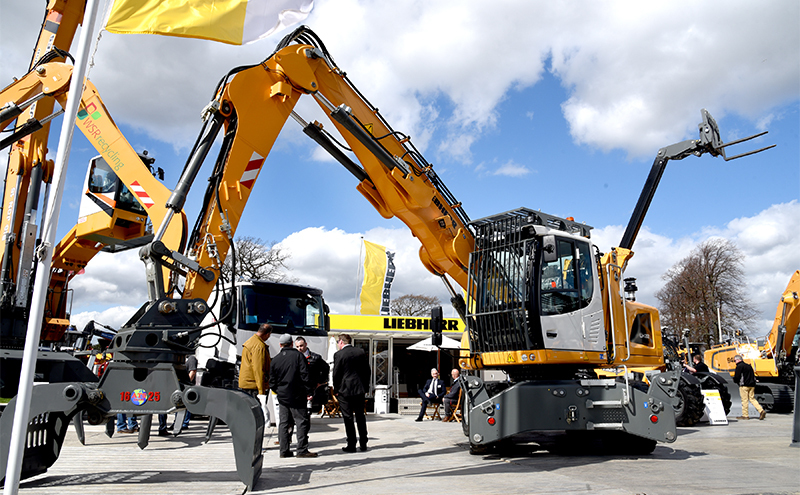 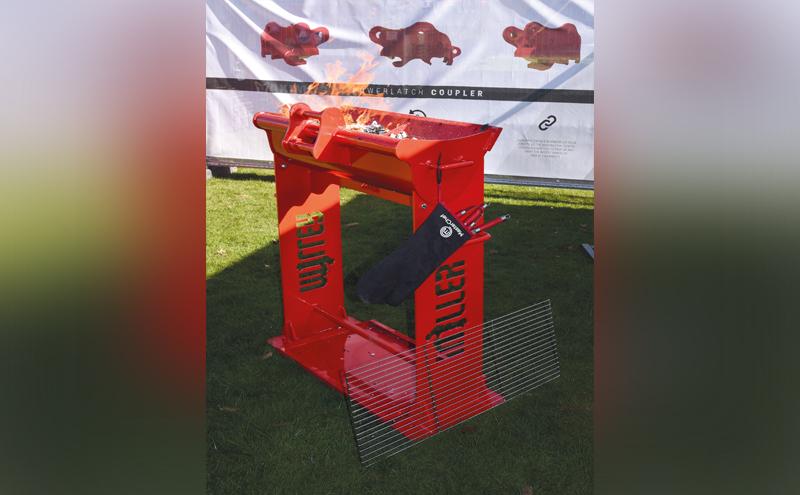 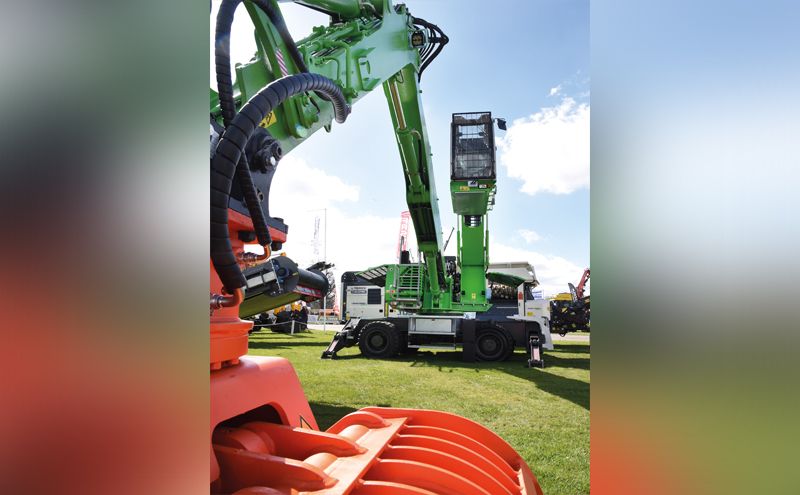 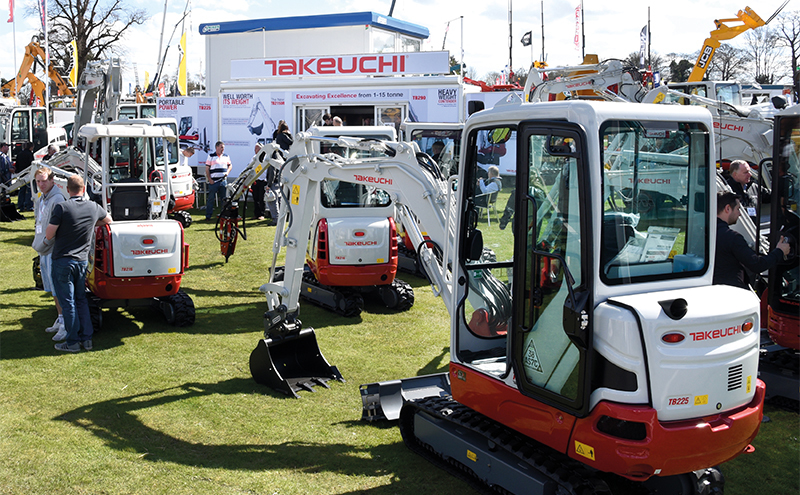 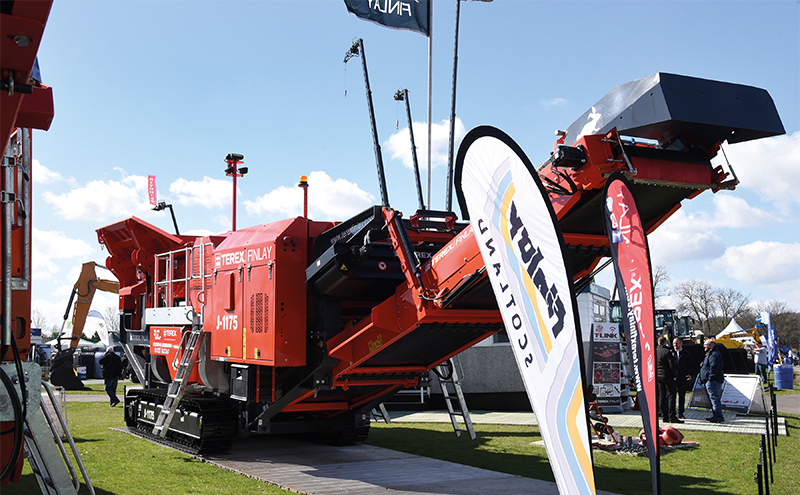 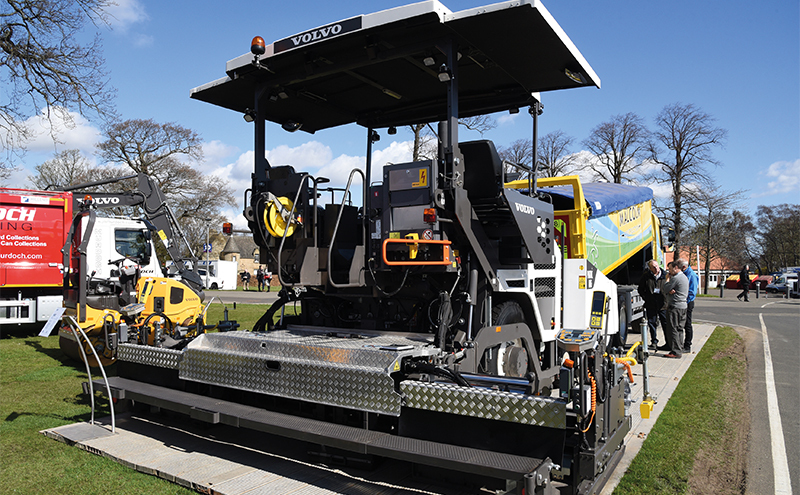 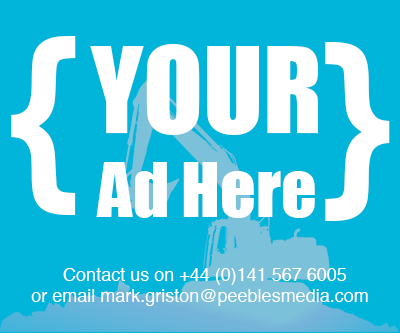 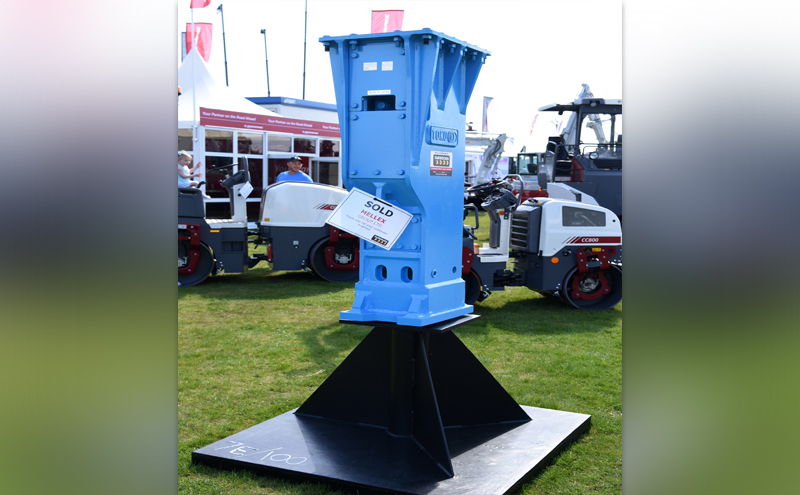 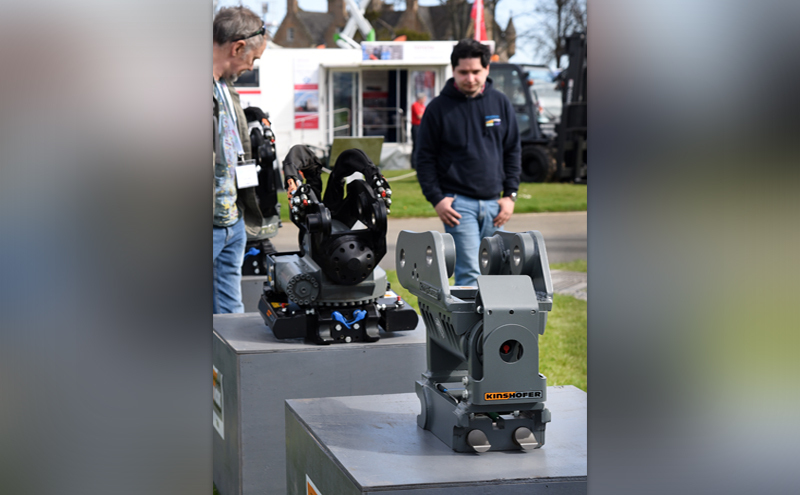 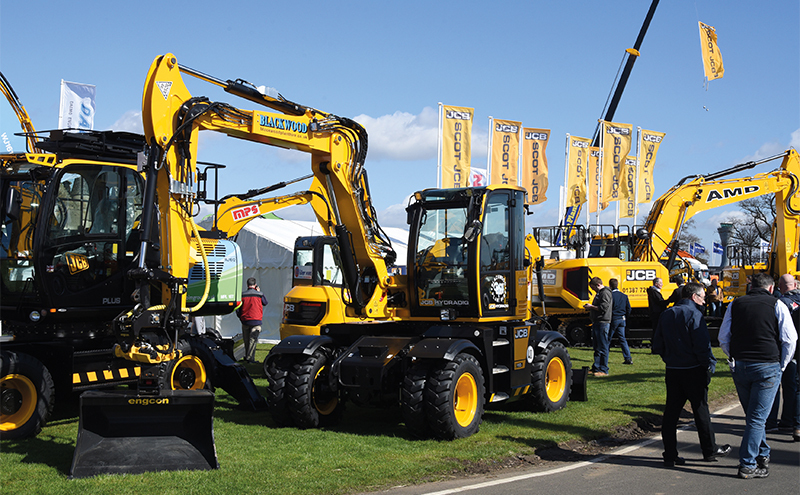 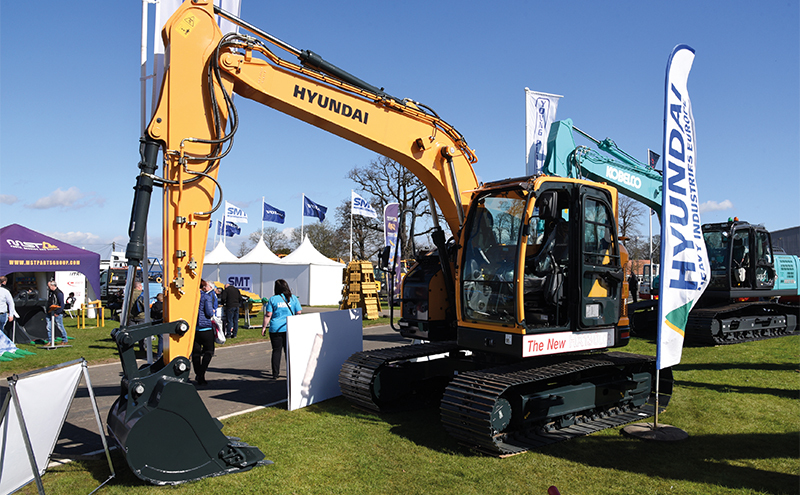 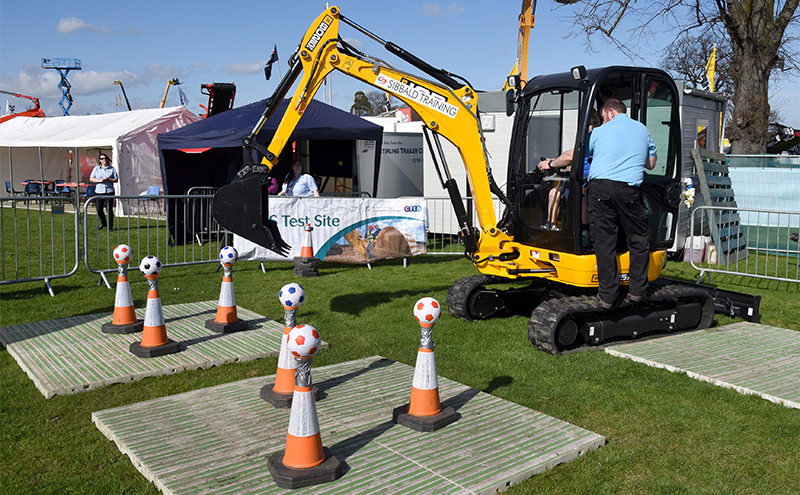 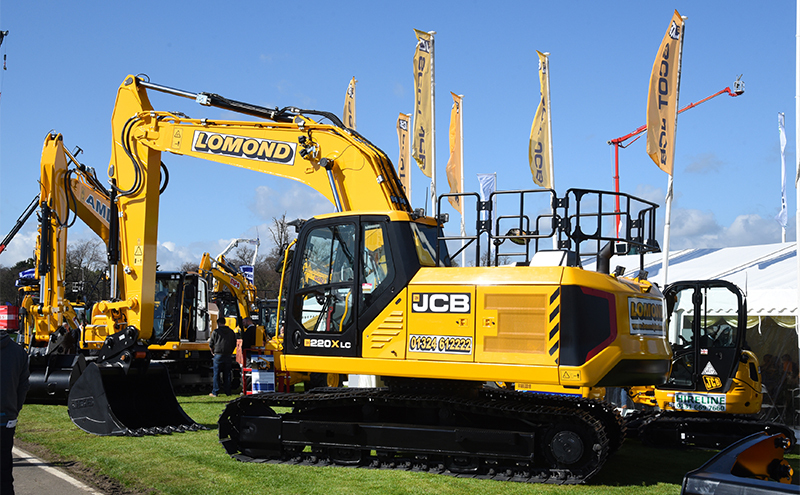 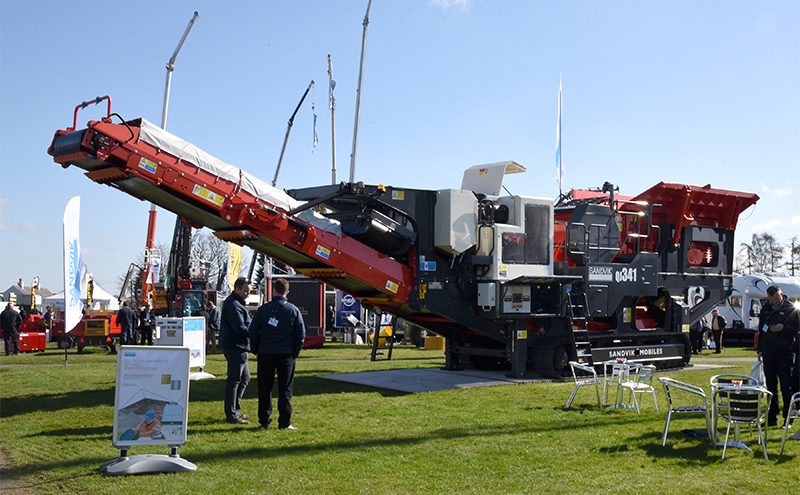 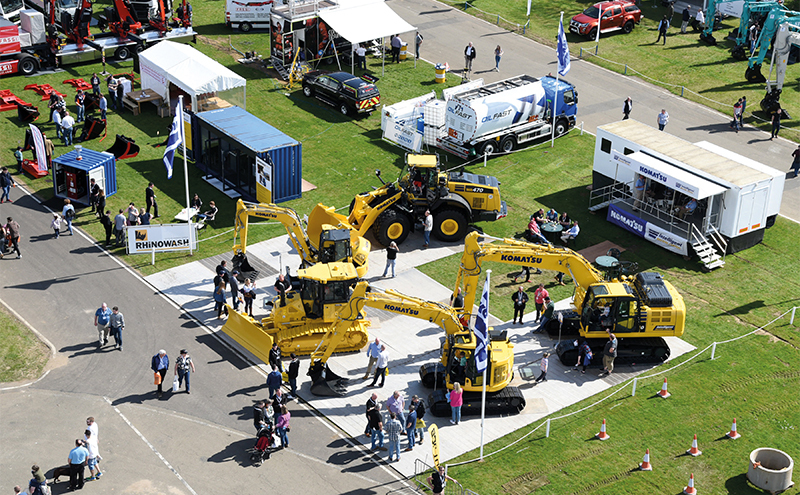 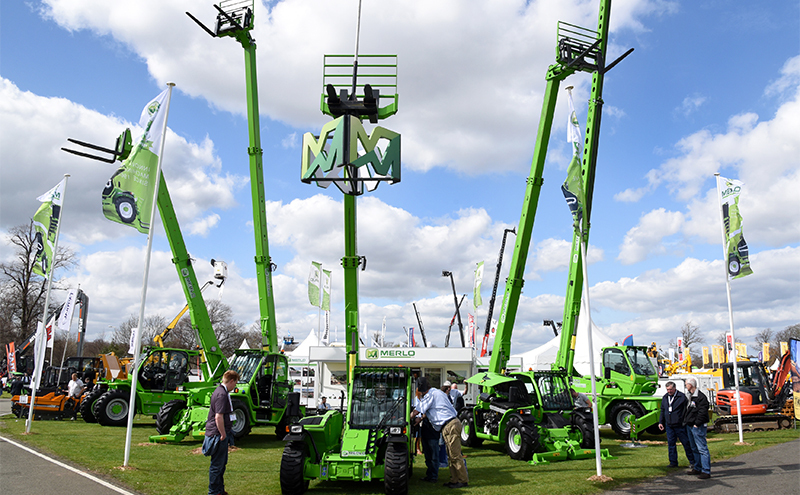 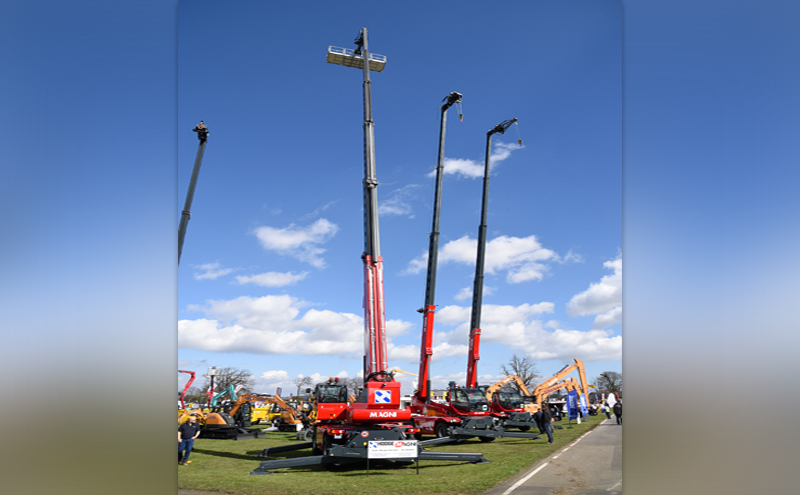 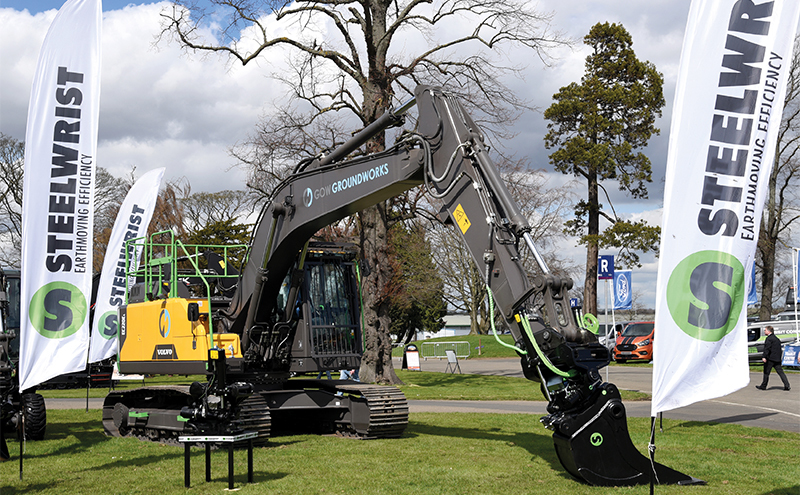 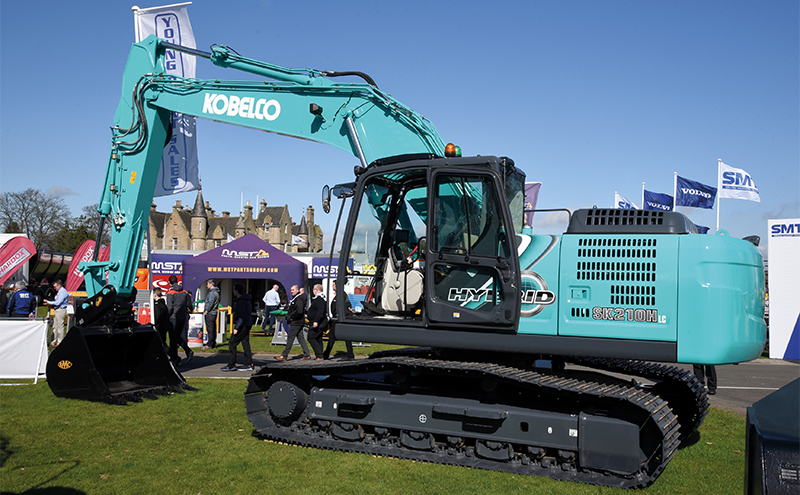 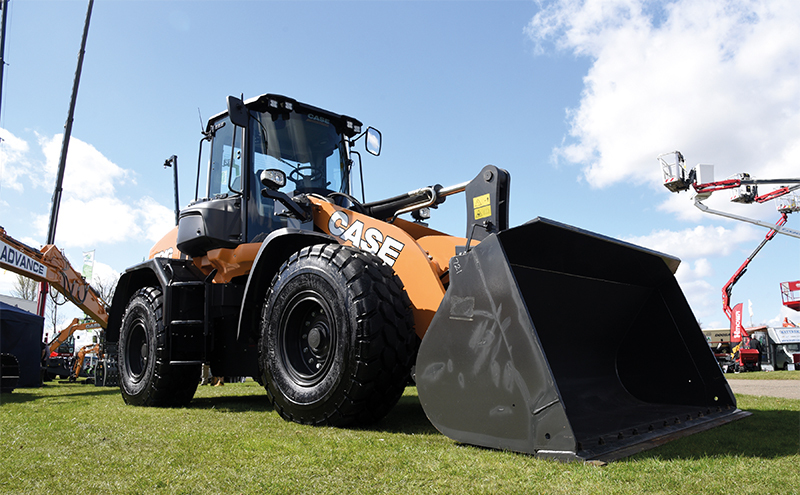 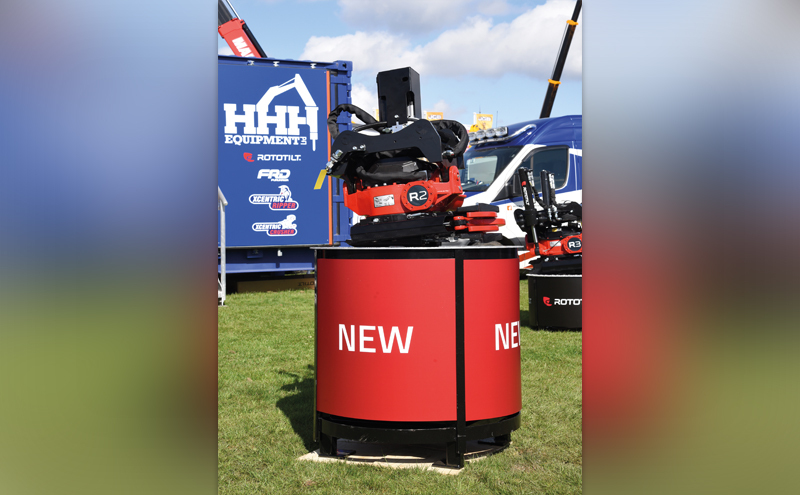 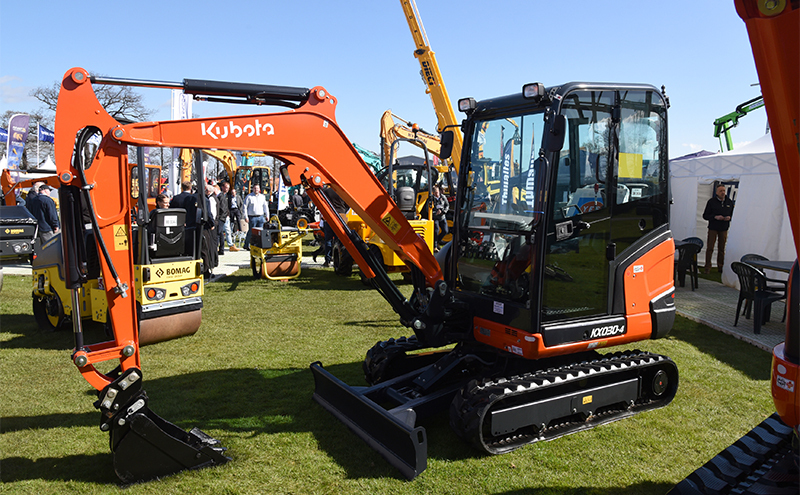 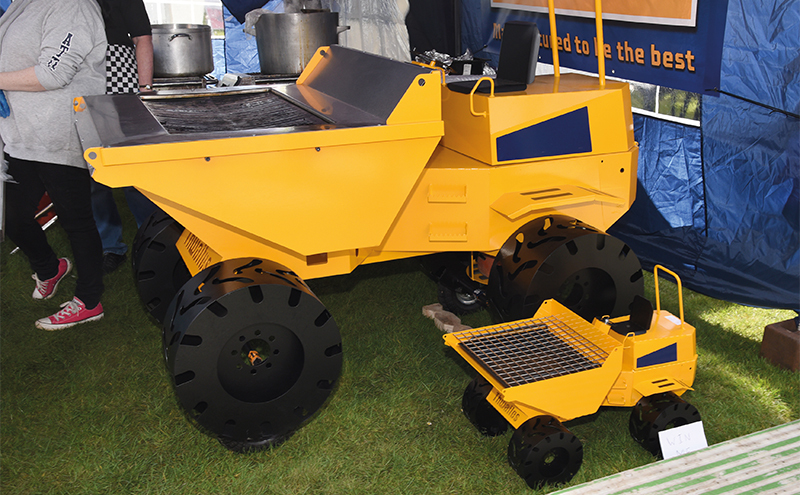 What is certain, however, is that ScotPlant 2020 will once again be the place to see the latest outstanding machines and innovations to hit the Scottish construction equipment marketplace. 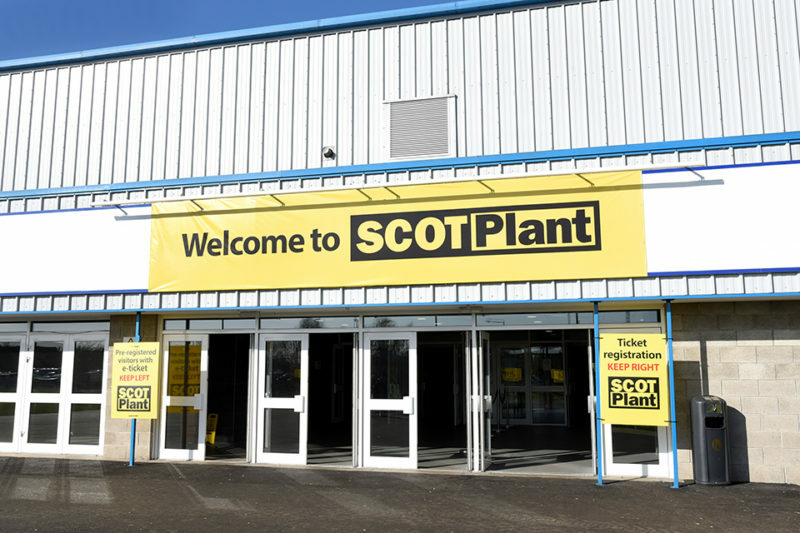 You can follow the build-up in Project Plant between now and then. 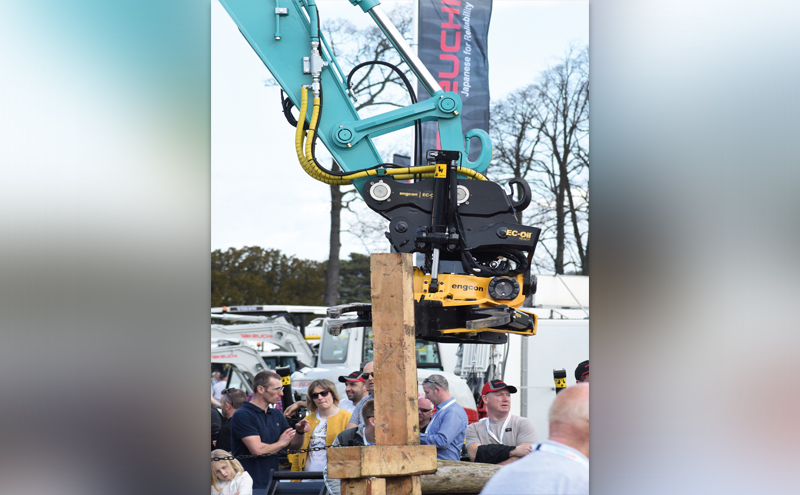 Meanwhile, to whet the appetite, here are some more photos from ScotPlant 2018.